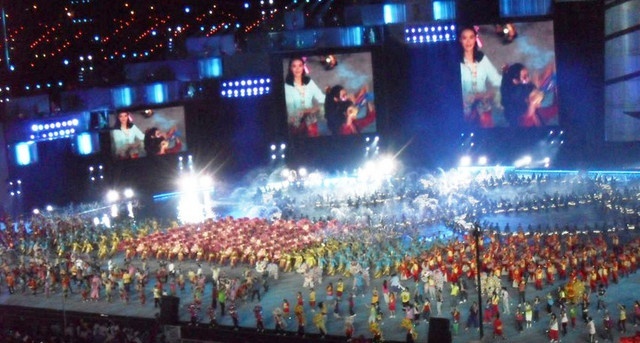 Commonwealth Games Canada has been involved in over 125 sport for development and sport development projects in over 30 countries around the world. Brief summaries of some of these projects are given below which includes: their geographic location, partners involved, and the associated CGC initiative. The 2030 Agenda for Sustainable Development highlights sport as “an important enabler of sustainable development”. 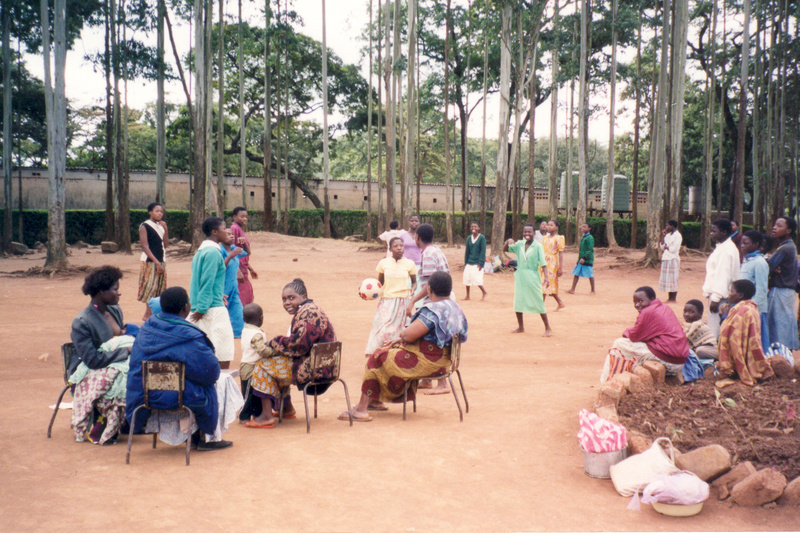 It recognizes the growing contribution of sport to the realization of development and peace in its promotion of tolerance and respect, and the contributions it makes to the empowerment of women and girls, young people, individuals, and communities, as well as to health, education, gender equality and social inclusion objectives. Thanks to the generous support of the Government and Canada and our other donors, CGC is proud to be one of the world’s pioneers of international sport for development and sport development work. 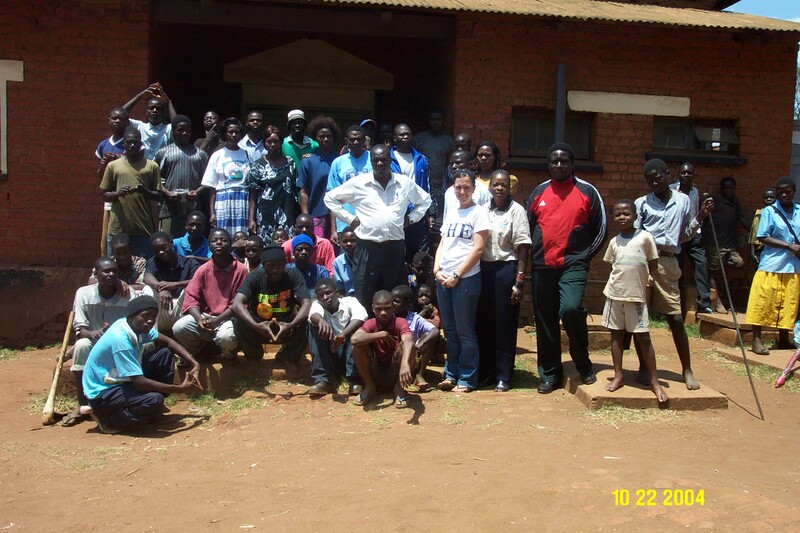 Working with the Australian Sports Outreach Program, MNSC, and SOCGA, CGC helped expand the Active Community Club (ACC) program to include an HIV/AIDS educational element, and to grow ACCs throughout Malawi and Swaziland. Active Community Clubs empower local leaders and communities to become actively involved in sports, recreation, and cultural activities, and to help address issues such as poverty, HIV/AIDS, inclusion, crime reduction, rural development, nutrition, and adult literacy. CGC helped the Active Youth in Action program in Khayelitsha expand to include girls’ and women’s sport and leadership development. This involved developing and delivering training covering topics such as: assertiveness, health awareness, self-defense, cultural backgrounds, and gender roles. 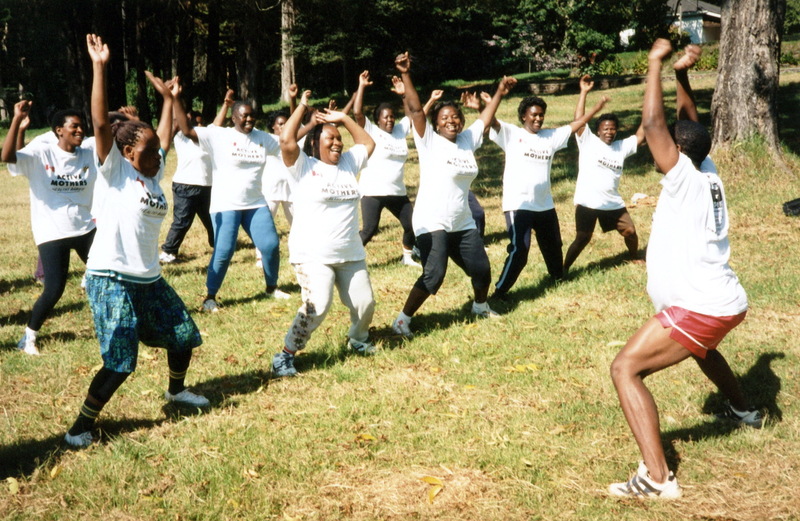 The Aerobics for Mothers program was developed by CGC, working with the Australian Sports Outreach Program and the Zimbabwe SRC. It has grown from a single province to become a country-wide program which is administered by local health units and managed by hundreds of trained nurses. CGC volunteer wellness experts supported the second African Youth Games which hosted over 50 African countries in Gaborone in May of 2014. 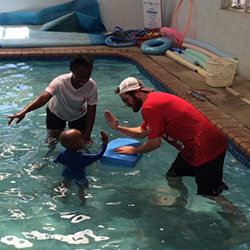 The team worked with athletes to promote proper posture, movement, and general athlete wellness. CGC is supporting BNOC’s leadership in the implementation of a national Long Term Athlete Development (LTAD) program based on that created by Canadian Sport for Life. 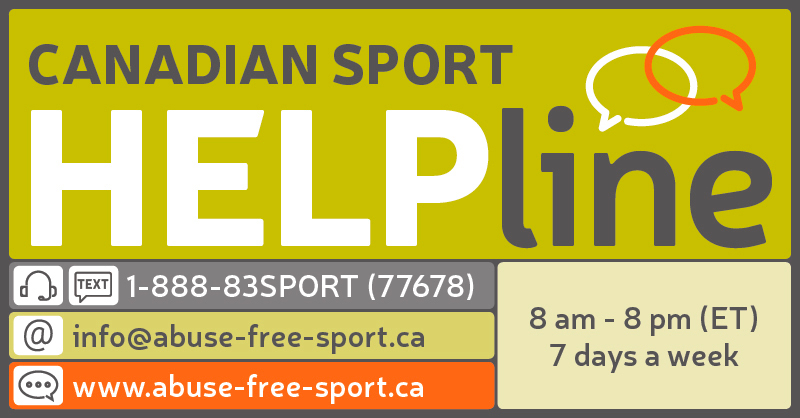 This has involved: working with various NSOs, helping to develop and implement coach training and accreditation, and coordinating the delivery of primary and elementary school programs across the country. Initial work has focused on athletics, Taekwondo, and swimming, and will continue to grow to other sports as the project unfolds. 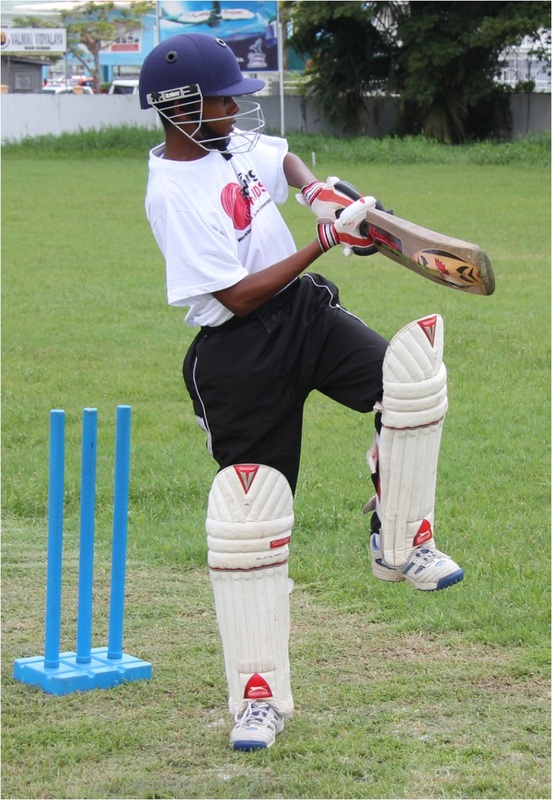 Bowling Out AIDS (BOA) is a CGC created, cricket-based development through sport program designed to both increase cricket skills, and reduce the incidence and transmission of HIV infections. Designed for Caribbean youth 9-19 years and delivered by trained coaches, youth leaders and teachers, the Bowling Out AIDS program broke new ground in the battle against HIV/AIDS. 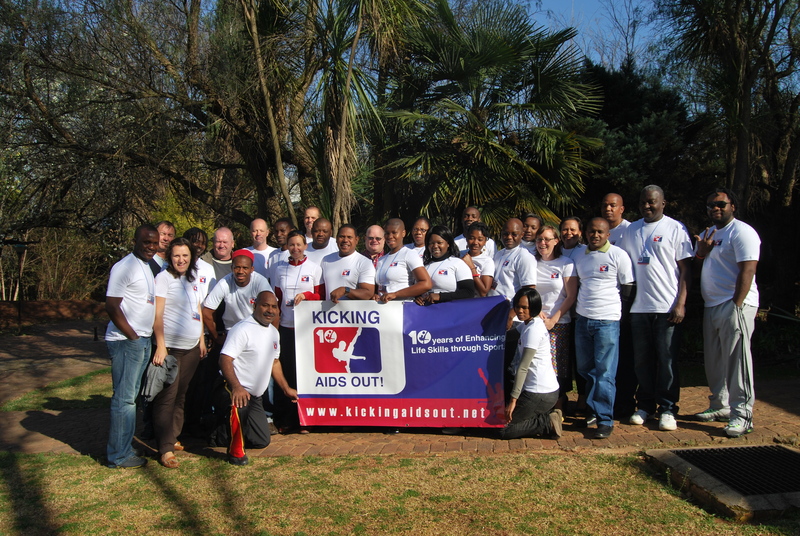 A SportWORKS Officer helped further develop Kicking Out AIDS! marketing and communication strategy to encompass the organization’s new mission statement. 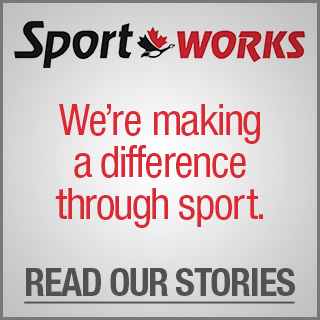 Commonwealth Games champion, Olympic gold medalist, and SportWORKS Officer, Heather Moyse helped found Camp ABLE. 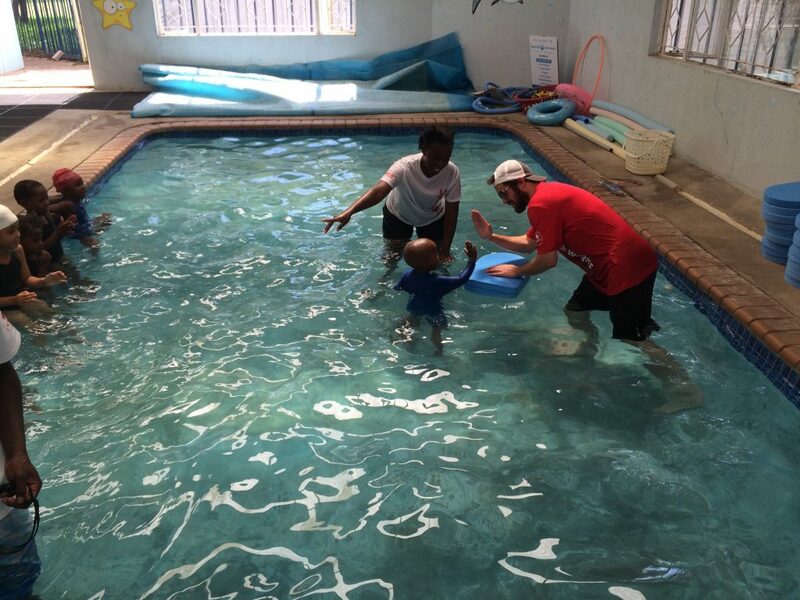 In keeping with its “active bodies, leadership, and esteem” theme, this volunteer led, non-profit, sport leadership development camp, provided deaf and hearing-impaired kids from across the Caribbean the opportunity to play sports and gain self-confidence. 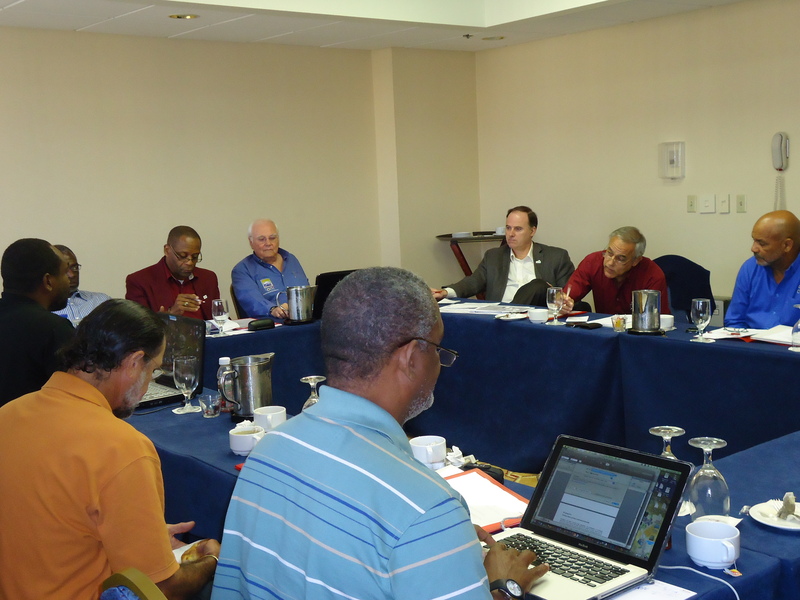 CGC and partners, which included Caribbean nationals, launched the Caribbean Coaching Certification Program (CCCP). This initiative has contributed to the development of local leaders and fostered leadership qualities in sport participants, through offering standardized training in coaching theory and sport-specific skills spanning cricket, netball and football/soccer. The course has trained leaders on how to use sport as a development tool for individuals and communities and to raise awareness about important health issues such as nutrition, HIV/AIDS, family planning, and substance abuse. 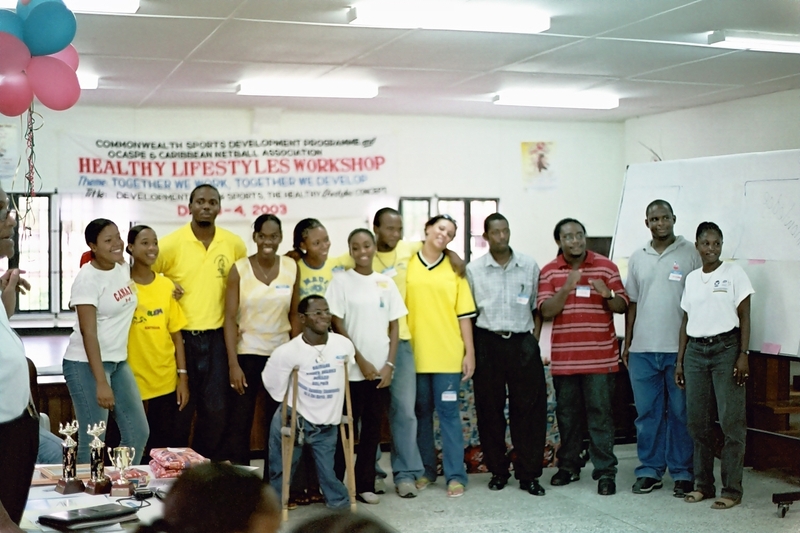 The Caribbean Healthy Lifestyle Project combines sports with personal development and reinforces the value of maintaining a healthy lifestyle while fostering leadership and capacity building amongst youth. 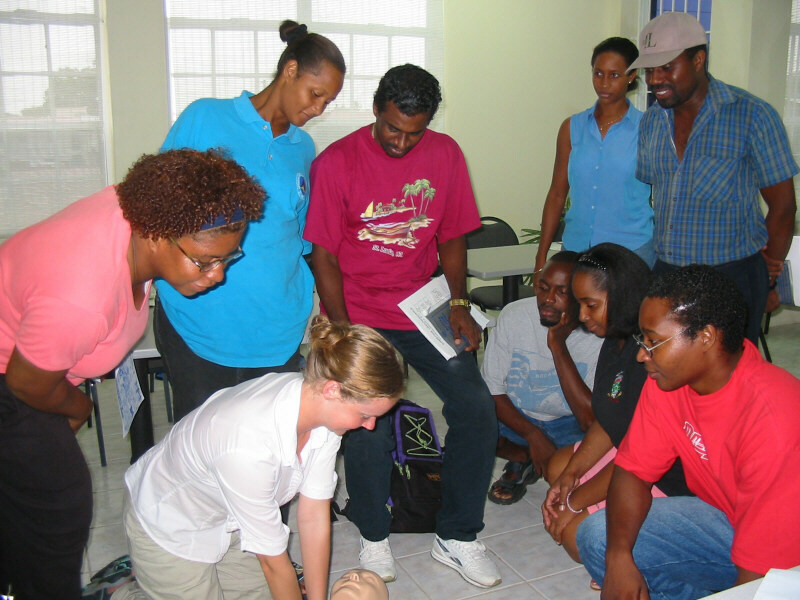 The program identifies future leaders and empowers them through training in leadership and presentation techniques to affect positive change within their own community. CGC helped develop the C-HLP program and have continued to support it over the last 10 years in schools, community centers and juvenile detention centers.